FINAL SALE. This classic and elegant strapless cocktail dress works for almost any occasion—and the black and ivory color scheme looks great on everybody. 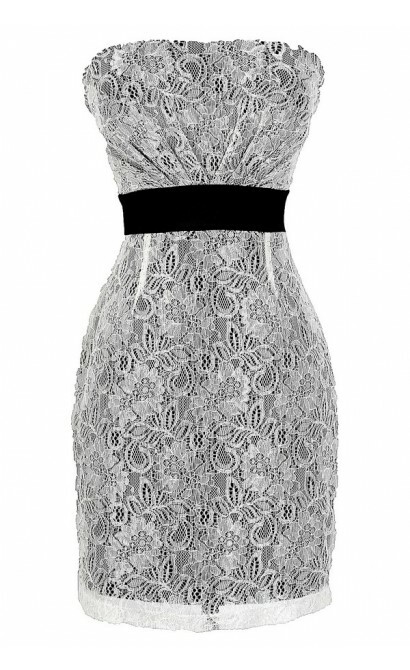 The Black Tie Affair Black and Ivory Lace Strapless Dress is fully lined in black with ivory floral lace on top. We love how the ivory lace has a bit of subtle shimmer to it that will make you shine at any event without being over-the-top. 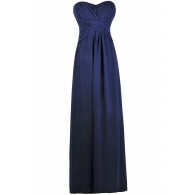 This dress has a strapless sweetheart neckline and lined and lightly padded bust for support. The banded empire waist is made of black fabric that matches the lining of the dress and creates the perfect contrast. An exposed back zipper completes this stylish dress. 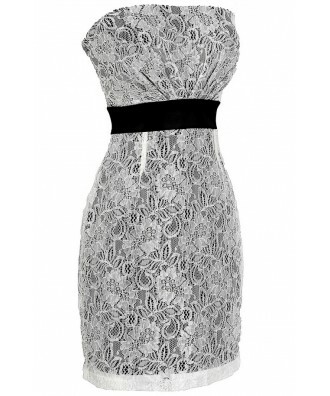 The Black Tie Affair Black and Ivory Lace Strapless Dress could be worn day or night to almost any event. It would look great paired with black pumps and accessories. Details: Made in USA. Fully lined. Lined and lightly padded bust. Exposed back zipper. 70% rayon, 30% nylon. Lining: 100% polyester. Hand wash cold or dry clean. Small measurements: Length from top of bust to hemline: 29”. Bust: 32”. Hips: 34”. 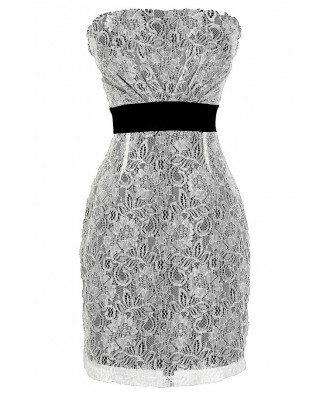 You have added Black Tie Affair Black and Ivory Lace Strapless Dress into Wishlist. 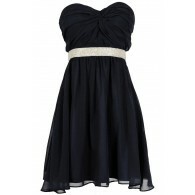 You have added Black Tie Affair Black and Ivory Lace Strapless Dress for Stock Notification. You have set Black Tie Affair Black and Ivory Lace Strapless Dress as a loved product. 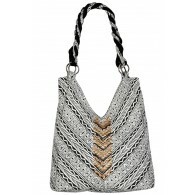 You have removed Black Tie Affair Black and Ivory Lace Strapless Dress as a loved product.